Yes, I'm back ! 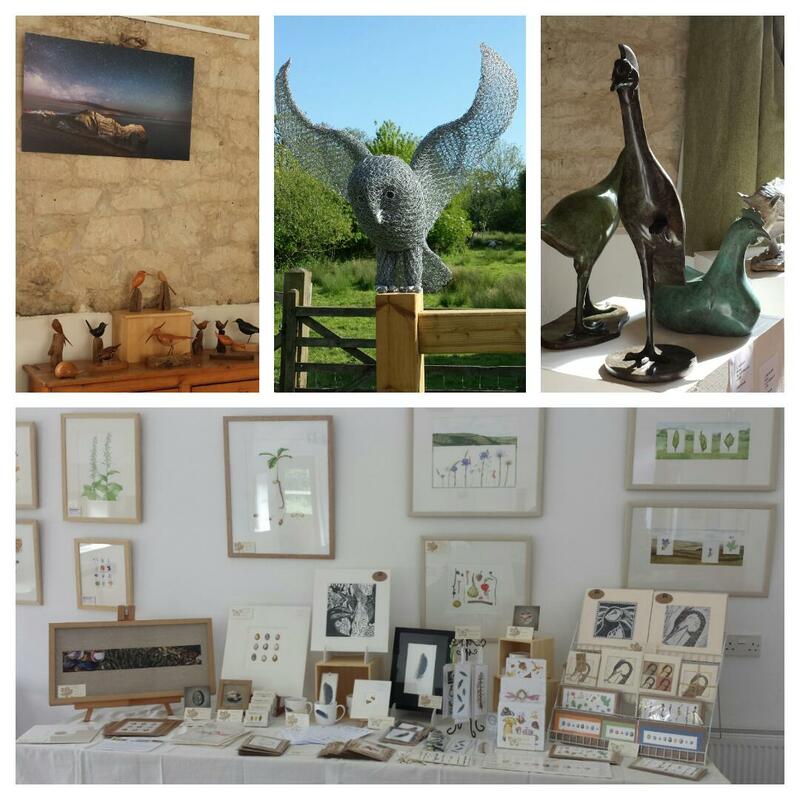 Gosh what a busy time it has been, exhibitions, teaching and producing new art work. 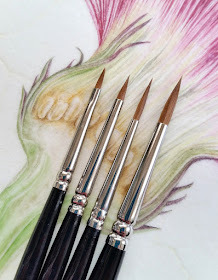 I've neglected the blog for a while, but I am back up and running with a new series of posts that will hopefully help those botanical artists who are planning and completing projects over the summer months. 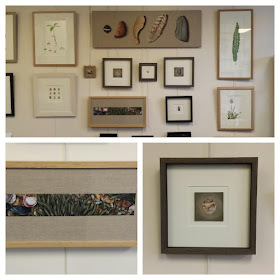 These projects may be the start of producing work to exhibit with the RHS (Royal Horticultural Society), or it may be a self-guided project that will help you become familiar with a particular family or genus of plants or plants within a specific habitat. Either way, working in a structured way is a a huge benefit and to become absorbed and teach your self new skills, although I guess it may not suit everyone. If wanting to work in this way, do chose a plant family or a place/habitat that you are really interested in and feel passionate about. This interest and passion needs to be continuous if you are working towards the RHS, although because we are human, there will always be times where we feel challenged. 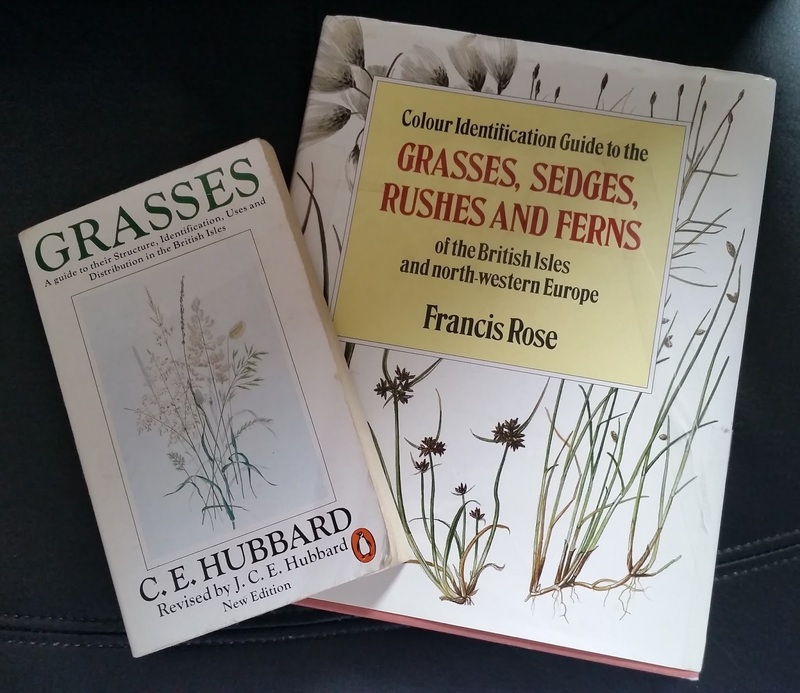 The one key thing, whatever approach you take is to be able to identify plants, and this could potentially include grasses, sedges, rushes and ferns too. 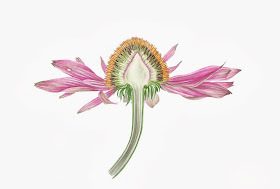 Within the world of the internet, especially social media, it is easy to ask others for identification of a plant from a photographic image. This is fine if you have already tried to identify it or if it is a particularly challenging species, but when starting out try to move forward yourself by using a variety of resources. 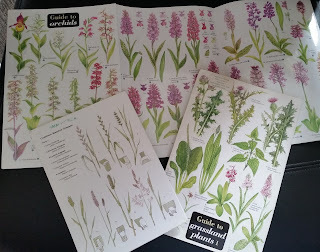 To make a gentle start have a pocket guide to wild flowers or a fold out chart. These are unlikely to include all species but may give you a starting point to a plant family or genus. They will also fit well into your pocket or back pack. Once you are starting to feel more confident it is time to buy a more complex flora. This does not have to be a large volume, but it is likely to be slightly heavier than a pocket guide ! There are some wonderful 'older' floras out there, but do make sure that you have an up to date edition, as plant names can be revised and sometimes even be re-classified. When buying this stage of flora do make sure it contains a key. A key is a step by step approach to identifying a plant species by noting, counting and recording specific characteristics that move you on to the next step. Keys really help when dealing with sub-species and more complex plant families. 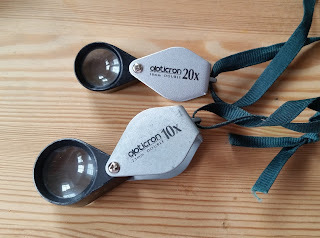 Other useful items to carry with you are a hand lens x10 is fine and a x20 is useful to have in addition. Identify plants in the field where at all possible. Small collecting bags are also useful to keep specimens in. Please follow the guidelines for your own country in regard to collecting. Plantlife have some excellent advice - Is it illegal to pick common wild plants in the countryside ? 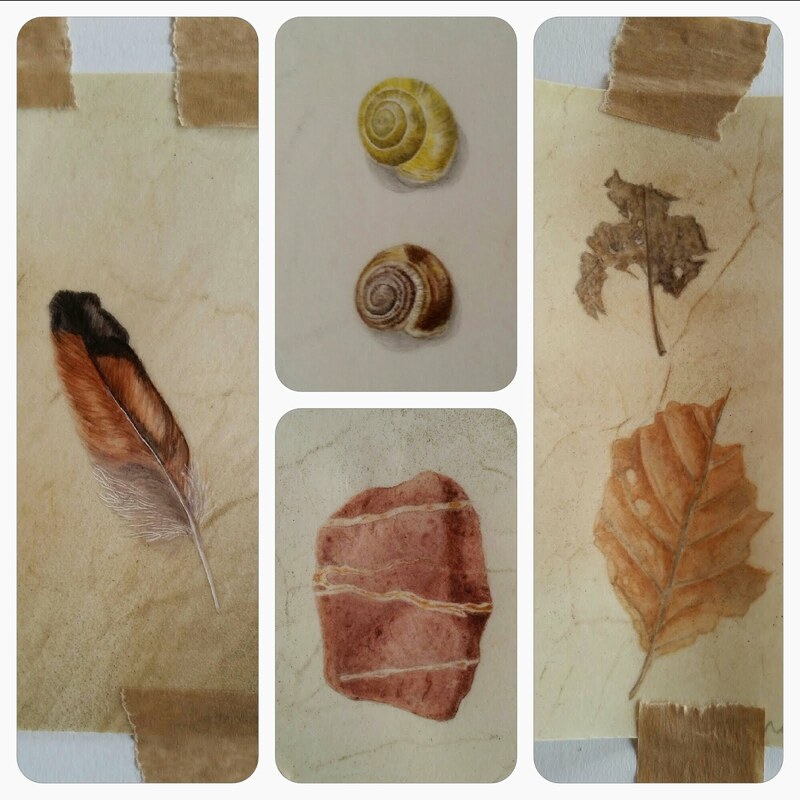 Usually specimens can survive for a short while, if you cannot identify them in the field. Once you are back at home you can combine the resources you have to aid identification - additional books, the internet and also the option of using dissection. Don't rely on just using photographs to identify plants, but they are great to use in combination with specimens. 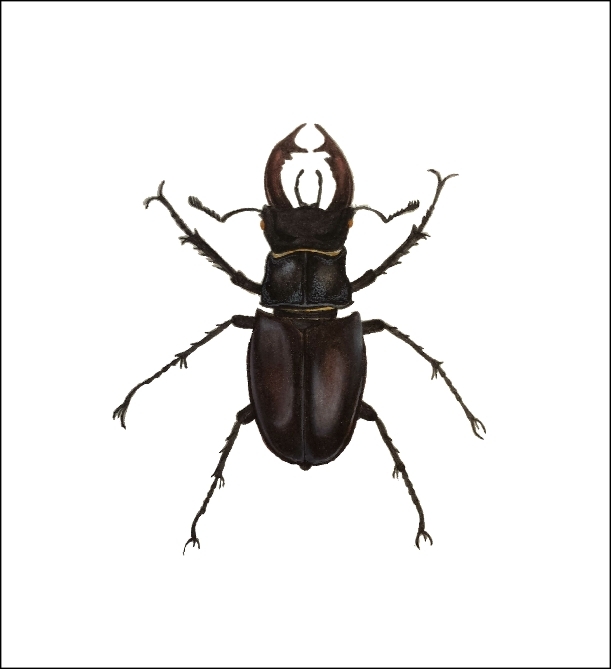 Photographs are one of the only options for rare and protected species, in addition sketches and notes are very important too. Why not consider using the video function on your mobile phone ? That way you can view and film all aspects of a plant. If you are studying a particular plant family or genus, also make a note of other plants present in the same habitat. Fold out identification charts from the Field Studies Council. These are great for starting off and are light enough to carry a few together in a bag. They cover a wide range of themes, with very good illustrations on one side and text on the other. Good to be used in combination with a pocket ID book. The next step on is to use a flora with a key. I have always used The Wild Flower Key by Francis Rose, which has been revised and updated by Clare O'Reilly. My original copy is in pieces due to wear and tear, but is still kept for sentimental reasons ! 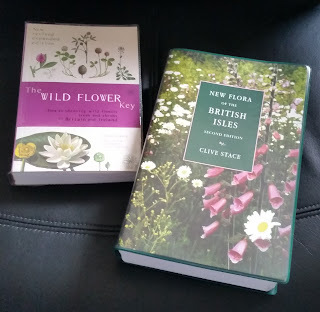 For more in depth clarification I then use Stace's New Flora for the British Isles , quite often when I get home as it is a hefty volume ! There are also books available that cover specific subjects, and these generally include keys too. 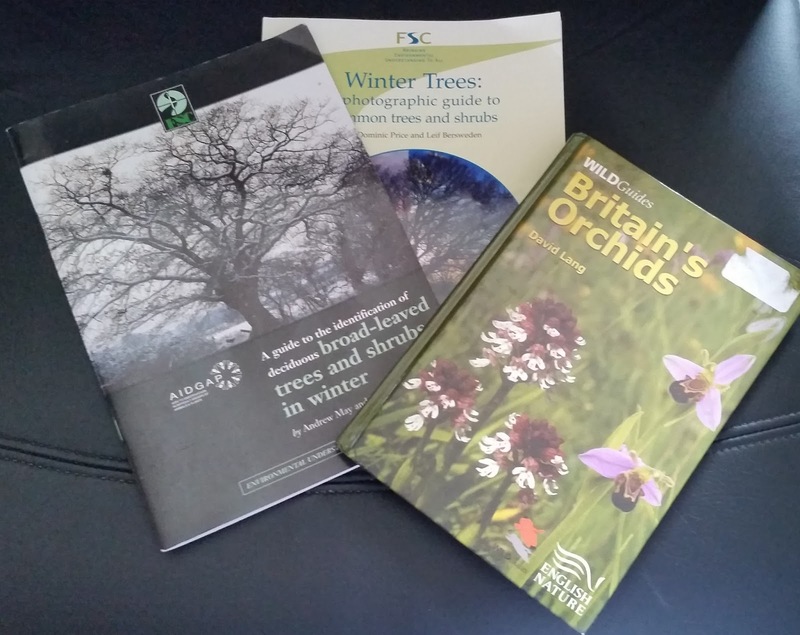 An example is: The Vegetative Key to the British Flora by John Poland and Eric Clement, with others available about trees in winter, grasses, sedges and ferns, and orchids too. On social media such as Facebook and Twitter you may find groups that help with plant identification. 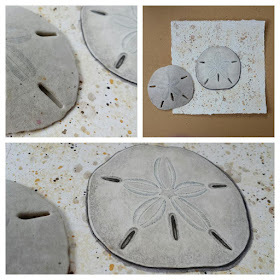 This can be a great help, but you need to be sure that the identification is correct. 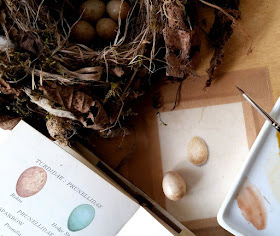 One particular group that I find extremely interesting on Facebook is 'Botanical Keys and how to use them'. Want to learn more and gain experience ? Why not volunteer at a local nature reserve and become familiar with the plants throughout all of the seasons. Join the Flora Group for your County. They will generally have regular meetings or outings to specific sites. They may also provide some training and the opportunity to help with surveys. The Wildlife Trusts and other conservation organisations usually have a course/workshop programme that will often provide workshops for learning plant identification and other interest areas. 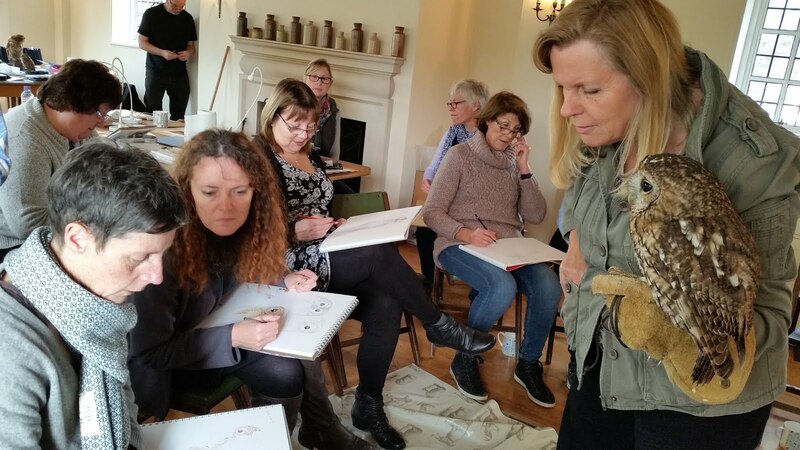 For slightly longer courses and those those that focus on specific botanical subjects, the Field Studies Council run courses at various centres around the UK. Examples are Using a Flora and Discovering and Identifying Wild Flowers. To view the full range of plant related courses click here. 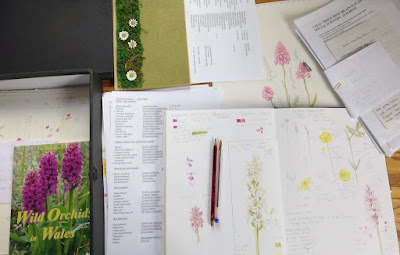 The Botanical Society of the British Isles (BSBI) provide training opportunities and also have an excellent resource page on their website. 'So you want to know your plants' is a PDF that describes the botanical field skills pyramid. 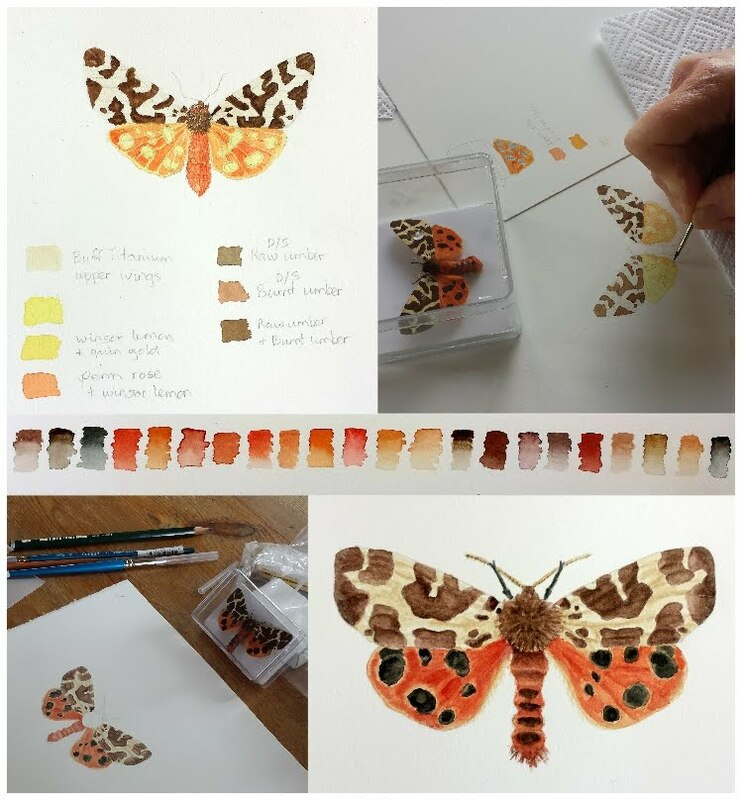 It gives guidance on specific skill levels and what levels you can work towards by taking a course that leads to the Field Identification Skills Certificate. Another learning option is to take an online plant identification course. The online plant identification course for beginners course provides a foundation in classification, terminology, the use of keys and the features of the most important plant families. Participants have to find common plant species and answer questions about them. Their answers are checked, and advice given, by a tutor. 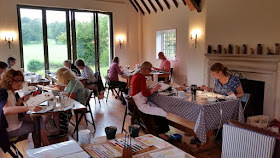 Further information, including a course sample, can be found on the website: www.identiplant.co.uk. The wild plant charity Plantlife also provides learning opportunities and the option to take part in surveys in your area as part of the 'Wild About Plants' initiative. There is also an e-learning community with updates throughout the year. This is great. I so appreciate all the information. I am a beginner and this is so helpful, but I think it would helpful to professionals as well. 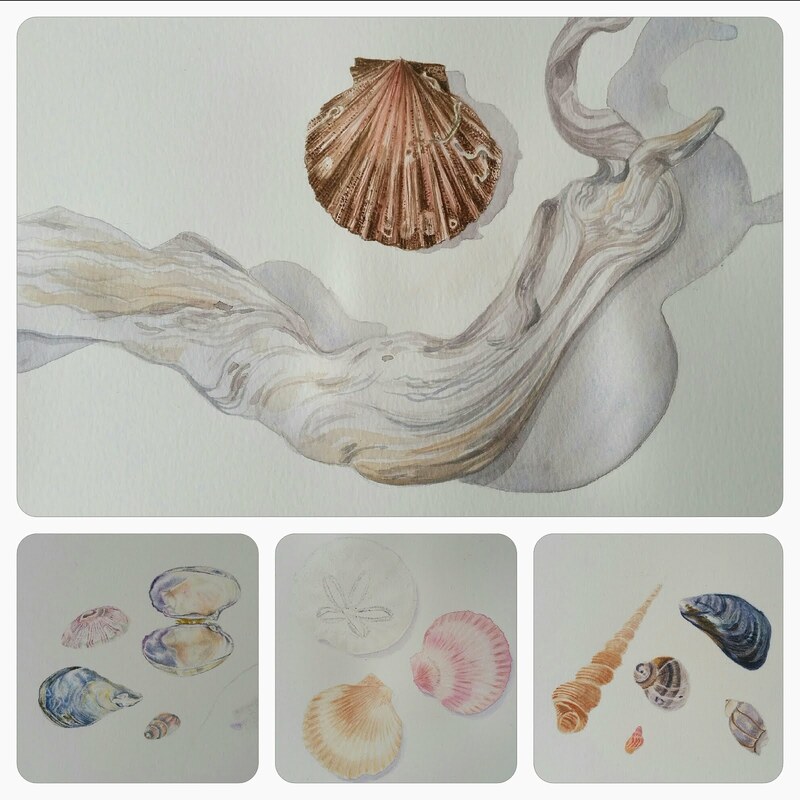 It is so inspiring to see what all you talented artist are doing. Thanks you for sharing this wonderful blog. It's a pleasure Linda, I'm glad that you find it of use. Thank you so much Cheryl, the next installment will be about how we need to consider habitat.